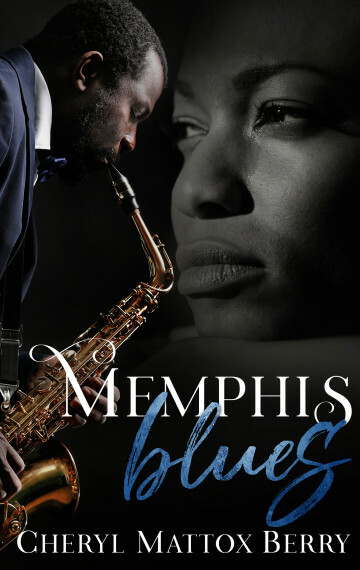 Set during the 1968 sanitation workers’ strike that led to the assassination of Dr. Martin Luther King, Jr., Memphis Blues delves into the intertwined lives of three people – a prominent doctor, his homely wife and the beautiful country girl who becomes entangled in his sordid life. The wife, Nadine, doesn’t know that drudgery and cruelty await her after she gets pregnant by Cyrus, a promising medical student, and moves into her mother-in-law’s fancy house. Locked in an abusive marriage, she desperately wants out but must weigh her freedom and desire for love over the welfare of her children. Straight off the farm, naïve Carrie dreams of a better life for herself, but her plans go awry when she lays eyes on Cyrus. She gets caught up in a romantic fantasy until reality forces her to deal with the consequences of her actions. Cyrus, a smooth talker with movie star good looks, has always gotten what he wanted from the ladies, including his doting mother. However, he didn’t bargain on her forcing him to marry Nadine, a girl he never intended to be anything other than a one-night stand. After several years of marriage, Cyrus decides that he wants a beautiful socialite as a wife and a life befitting a man of his stature. He’s determined to live his own life – no matter the cost. Cyrus, Carrie and Nadine’s lives come full circle when they make tough decisions that challenge traditional beliefs about family, values and moral obligations. Get your name, an inscription and Cheryl’s autograph added at the book store price of $15 plus shipping!